Hair Transplant Doctors? They Aren't All Made The Same!!! What does it mean for hair transplant doctors to be great? This can have different meanings for different people. To me, it is simple. After working in the hair restoration field for over a decade I have seen that great work comes in all shapes and sizes and that bigger is not always better. I'm on the lookout for doctors that have qualities above and beyond that which are required for natural results. I'm looking for doctors that have the desire to provide superior after care, that give quality attention to the patient after surgery as just like before surgery. This means proper and frequent follow up protocols and an innate understanding that if a patient is unhappy and has a valid problem then no amount of discussion and denial will make the patient any happier. In short, I'm on the look out for doctors that have the skills and experience that allows them to stand behind their work but more importantly they must have the compassion and understanding to stand with the patient. Hair transplant doctors I work with should have a strong record of quality work and satisfied patients. Having great results does not necessarily mean that multiple thousands of follicular units have to be moved in one session. Great results means having a result that looks natural and makes the patient happy. Nothing else matters. Hair transplant doctors I work with have agreed that when, not if, a result does not meet the patient's expectations they will work diligently to make sure a positive final outcome is reached. Far too often, when a patient is unsatisfied with their final result, the clinic immediately sees the patient as a problem or an antagonist. Any hair transplant doctors I decide to work with will strive to have dialogue with unsatisfied patients to reach a positive final outcome, be it through additional complimentary surgery or a hassle free refund. Finally, hair transplant doctors I work with recognize the need for my experience and my ability to relate to patients. This is what my unique experience means, that I have the ability to understand what it is like to have a bad result (twice over) and also to have a great result. 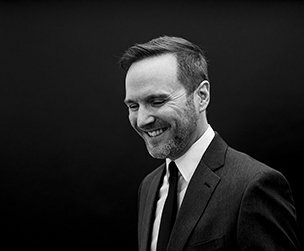 I have the unique position of having had two bad hair transplant surgeries, going through successful repair, working as a consultant for over a decade for top clinics and being involved in clinical operations. 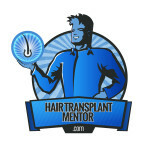 As it turns out, this experience is very rare, and combined with my desire to make positive change in the hair transplant industry doctors recognize the value of having the Hair Transplant Mentor™ as a clinical operations advisor and patient advocate. I wish to be clear. I am not building a "recommended list" in the traditional sense as it relates to the online hair restoration community as I am not directly or specifically recommending anyone. You choose whom you wish to choose. My goal is to work with clinics that can utilize my insights in order to create a better overall patient experience before, during and after surgery. This insight is not free so each doctor mentioned on this website pays a monthly retainer for my services which includes online representation when necessary, clinical operations input and recommendations and a direct line of communication for patient interaction and/or conflict resolution. I only wish to work with clinics I see value in and that have the skill and ethics I respect and the ambition to "do better". This is extremely important to me and that is recommendation enough for anyone looking for such things. Having doctors listed here is my effort to be transparent and to be clear that I have a professional relationship with Hair Transplant Mentor™ member doctors. 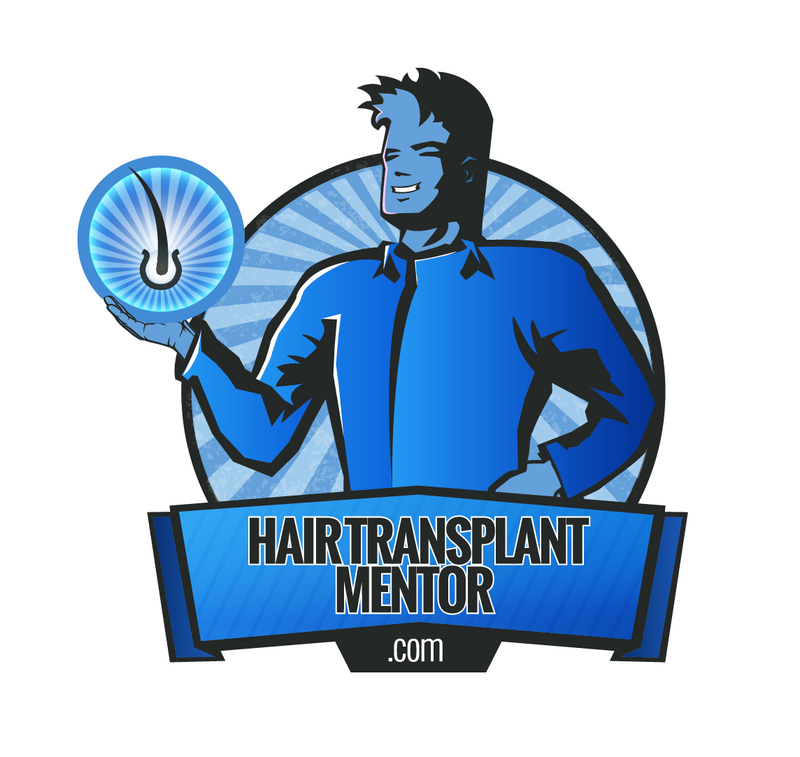 Through the free and continuously updated tools and information offered on this website and the services I will provide to member doctors I hope to do my part to create positive change in my own way to the hair transplant industry as a whole. If you find a doctor that you believe is right for you because of my efforts, then all the better.